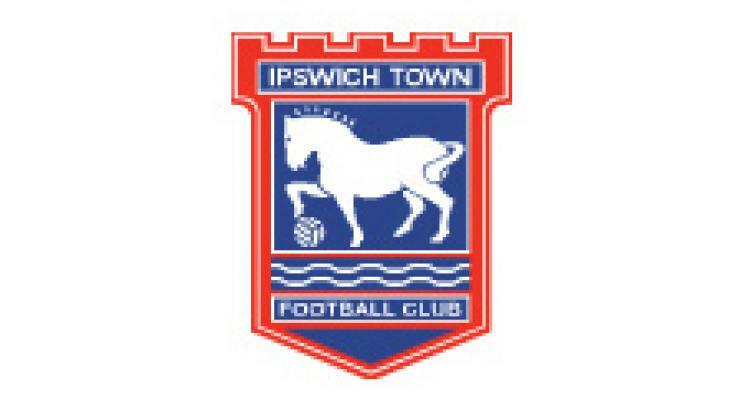 Ipswich will be without captain David Norris for the trip to face promotion hopefuls Leeds. Midfielder Norris - who has just returned from an ankle injury - collected his 10th yellow card of the season against Reading in midweek and starts a two-game suspension. Manager Paul Jewell could have a ready-made replacement available in Jimmy Bullard if the on-loan Hull man returns from a hamstring injury. Mark Kennedy - who can play in midfield or at left-back - suffered a hamstring in the 2-0 win at his former club Cardiff last Saturday and will be out for several weeks so Darren O`Dea will continue at full-back. Goalkeeper Brian Murphy has stepped up his comeback from a broken ankle after coming out of plaster but Marton Fulop will continue. Promising forward Ronan Murray has joined League Two side Torquay on loan until the end of the season.